HomeCompetitionEnvironmentGadgetsGreen ProductstechnologyWelfareThe Core77 Design Awards 2017, Meet The Amazing Innovations! 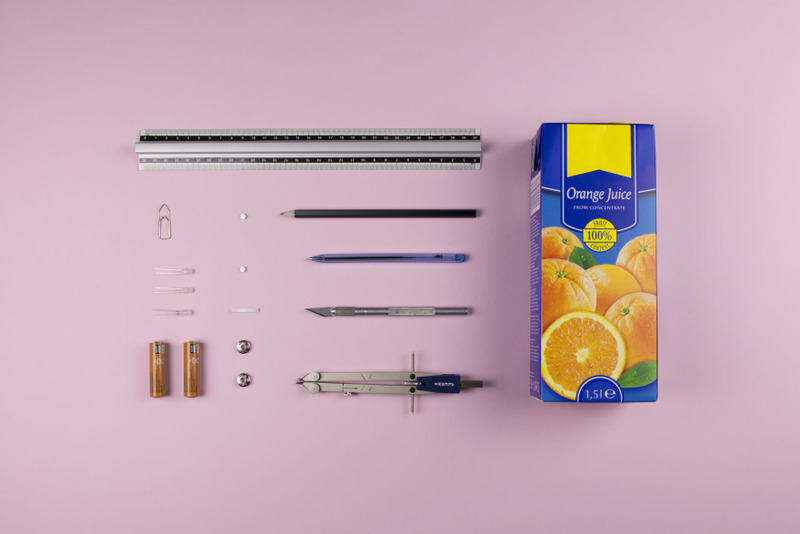 The Core77 Design Awards 2017, Meet The Amazing Innovations! Today, Innovation has become an integral component our lifestyle that inspires and helps people in improving their lives as well as improves our environment. 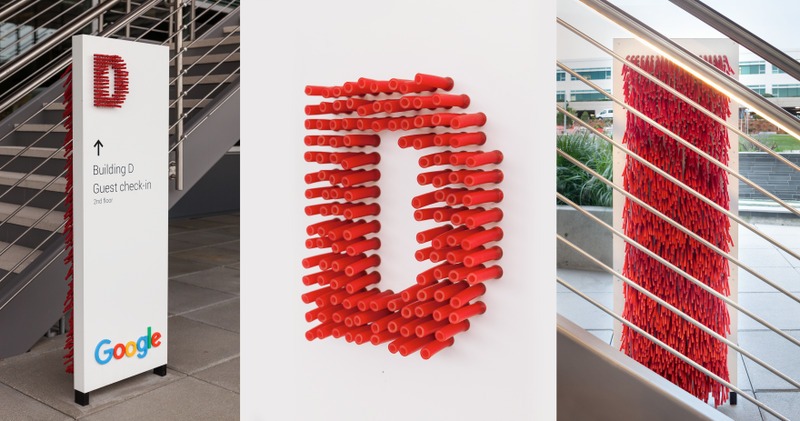 To inspire and recognize excellence in all areas of design enterprise, the Core77 Design Awards founded in 2011, each year celebrates the richness of the design profession and its practitioners. It has 14 awards categories entry spanning from commercial, cultural, social, environmental and discursive. It gives an opportunity for designers and researchers to fulfill their passion for creative and innovative products and services. The categories include – Built Environment, Commercial Equipment, Consumer Product, Design Concept, Design Education Initiative, Design for Social Impact, Furniture & Lighting, Interaction, Open Design, Packaging, Service Design, Strategy & Research, Transportation and Visual Communication. 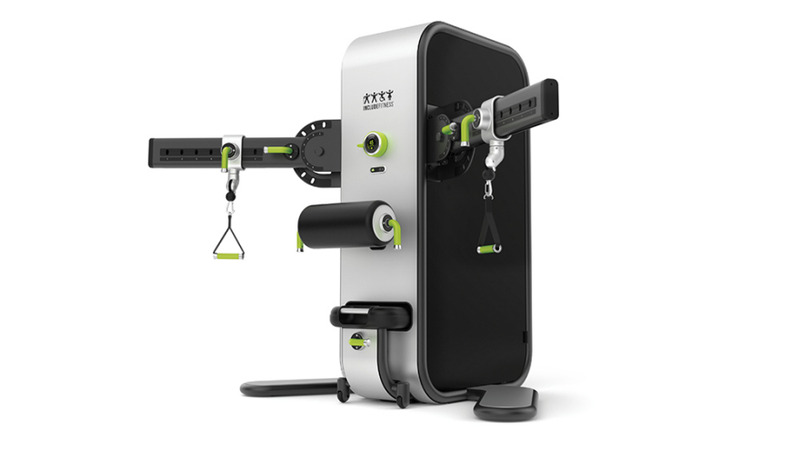 The professional and student winners of each category received the Core77 Design Awards trophy and their inventions are published in the 2017 awards gallery and online network. Some of the category winners of the Core77 Design Awards 2017 are given below, you can visit their official page The Core77 Design Awards 2017 for the complete list of winners and runner-ups. 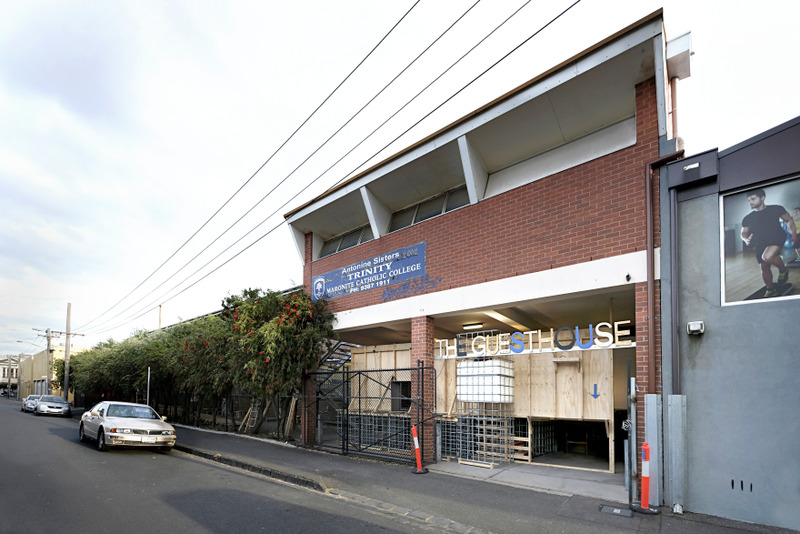 The Guesthouse Project: Refugees, Migration and inclusive communities through design. 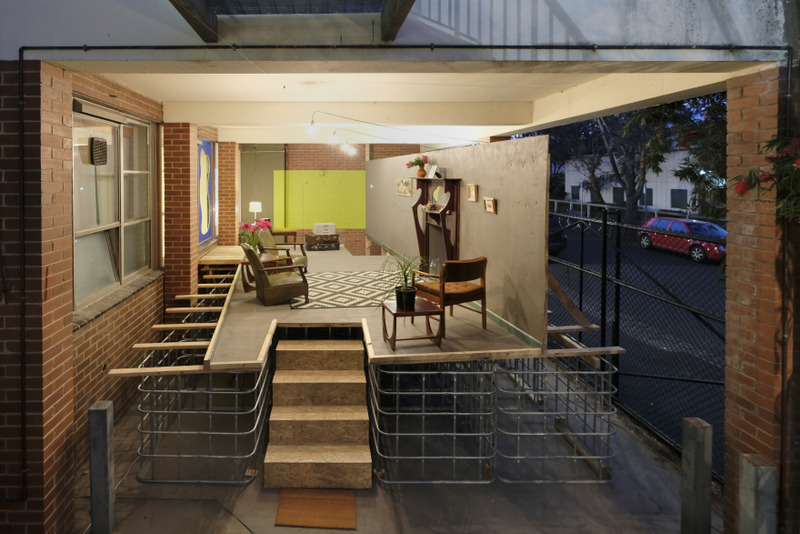 An interior design concept focuses on helping the asylum-seekers, refugees and other socially marginalized migrant communities. 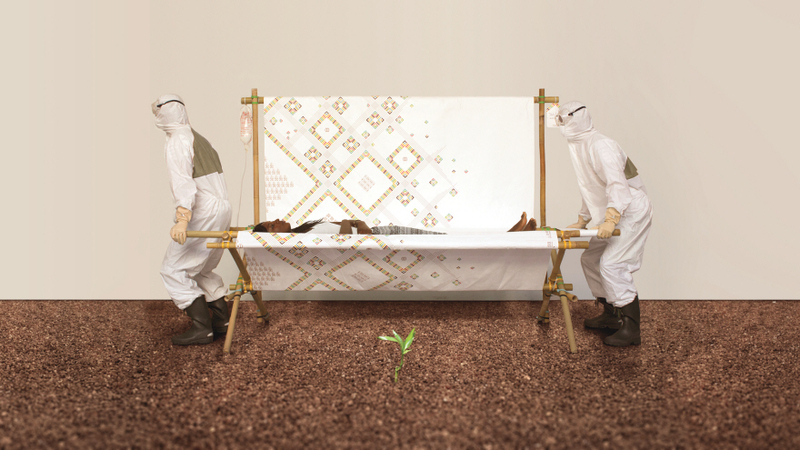 A design concept based on affordable and dignifying beds in case of an epidemic outbreak. It was developed as a reaction to the insufficient capacity of hospital beds during the Ebola Outbreak 2014-2016 in West Africa. 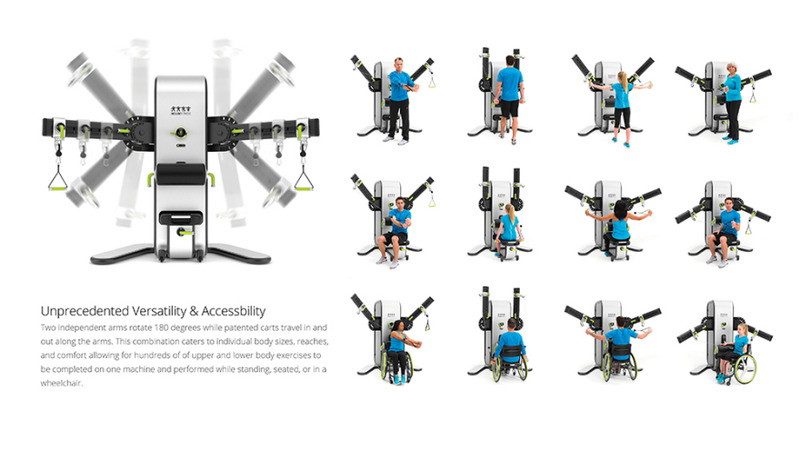 IncludeFitness brings a highly versatile your health partner that pairs HIPAA compliant cloud software with inclusive rehabilitation equipment. Its integrated software, The IFCloud, improves the provider efficacy and efficiency with unique features. 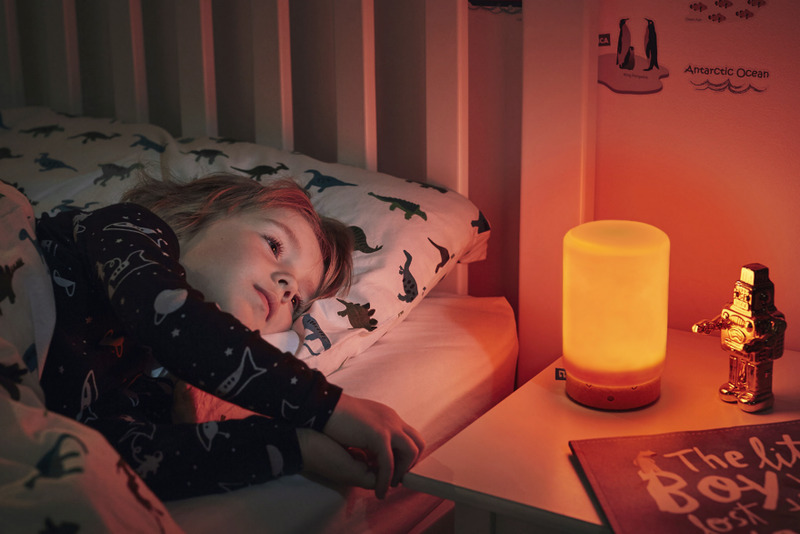 It’s a colorful, characterful new sleep companion that uses data and digital technologies to help kids and their parents get a better night sleep. 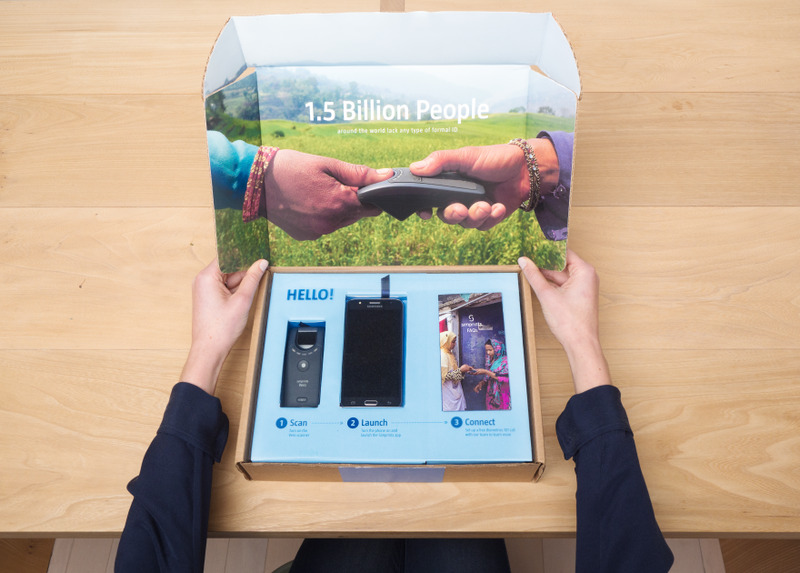 A non-profit tech start-up ‘Simprints’ has developed an open source software and biometric hardware to empower mobile tools used by researchers, NGOs, and governments fighting poverty around the world. It fills up the so-called ‘Identification gap’ and delivers the essential services in education, health, and finance needed to end poverty. 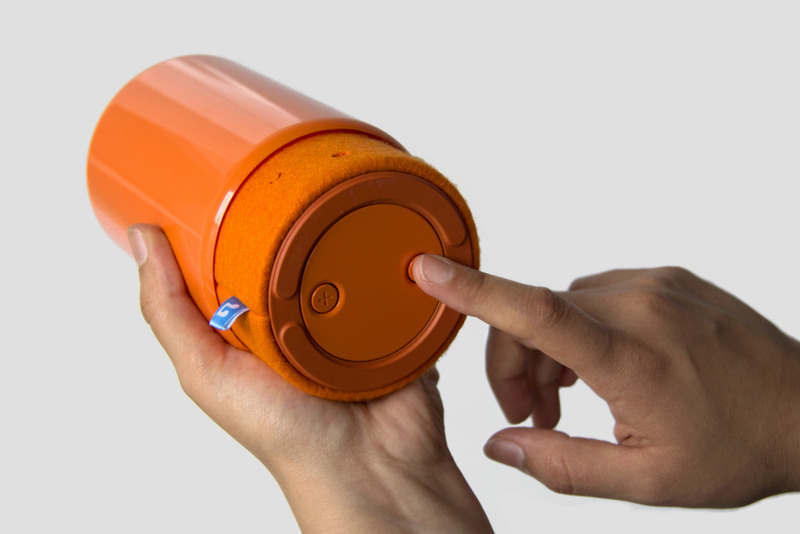 A DIY kind of innovative product made from a household widely available material such as Tetra Pak. 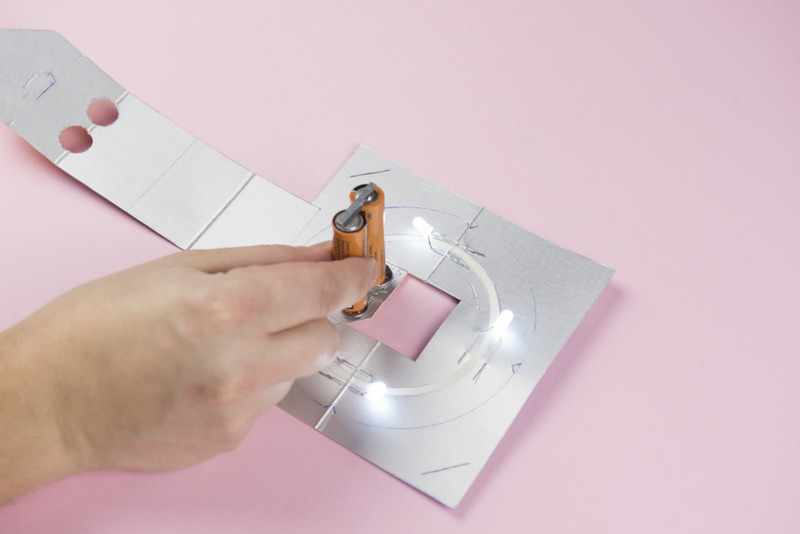 Designed by Mireia Gordi Vila and Federico Trucchia as an open design framework, Noctambula is a lamp where its components are plugged in through the material rather than with cables. 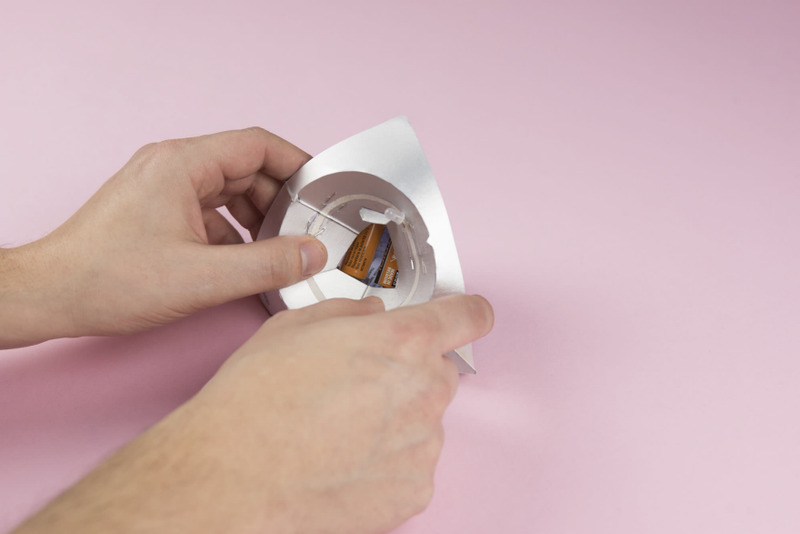 The thin aluminum foil is used as a conductive layer for low voltage circuitry. The body is a circuit; the circuit, a lamp. The VOLTA, a compact e-bike that gives you the 40 Miles of power in a sleek, friendly package that doesn't scream e-bike, it just delivers. 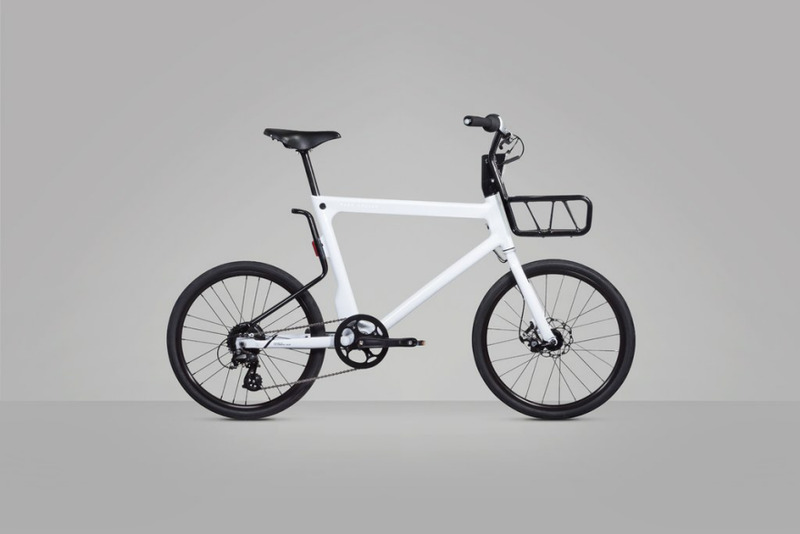 The bike designed for inner city use is a light-weight and clean and offers everything for a practical and cool urban commute. 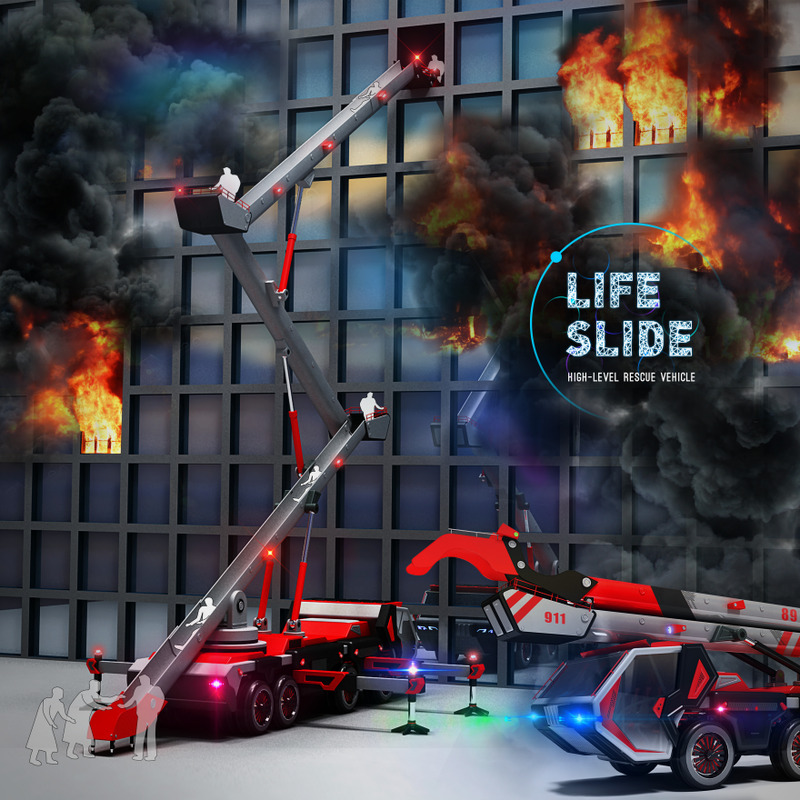 Fan’s multifunctional life slide serves as a ladder truck, an evacuation slide, and a crane machine, providing a creative solution when saving lives from high-rise buildings in disasters. While ladder trucks commonly used by fire-fighters take 20 minutes to save one person and can only rescue three to five people at a time, Fan claims his life slide can rescue more than 11 people at a time. It will take less than two minutes to save one person. 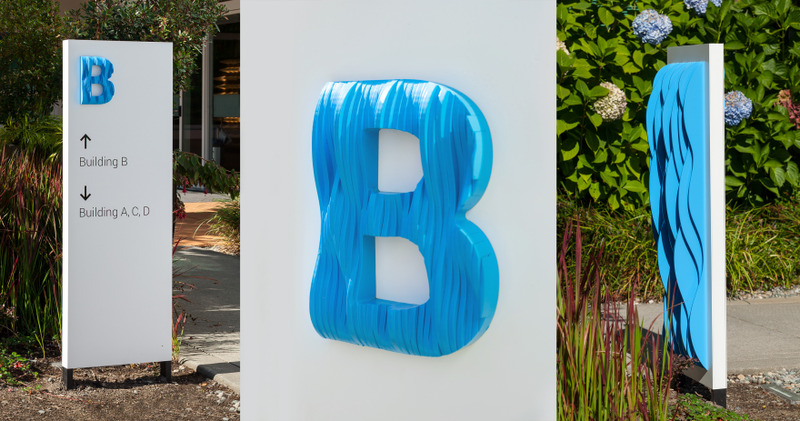 When Google's Kirkland campus was set to dramatically expand, they needed a new wayfinding scheme for Googlers and visitors. Google's founders are strong believers in the Montessori method of learning and working, which emphasizes using all of our senses. 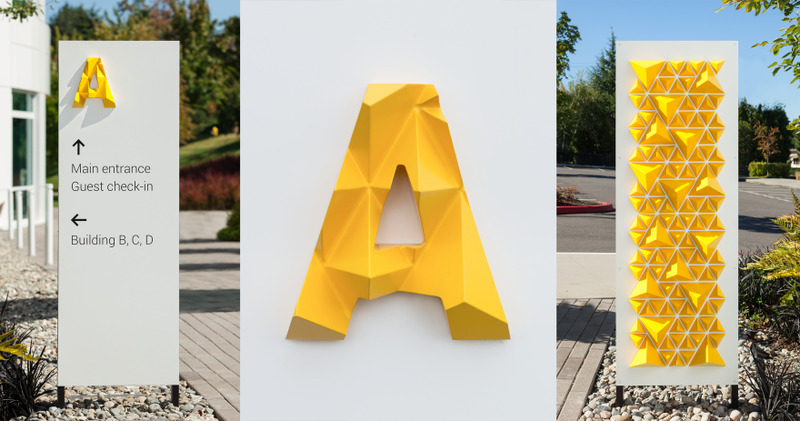 This inspired the design solution: each building on campus can be identified by a different texture, letter, shape, and color related to Google's brand. The signs' tactile quality invites touch. As the light shifts from day to day and season to season, the dimensionality of the signs creates a changing shadow play, making them highly memorable.